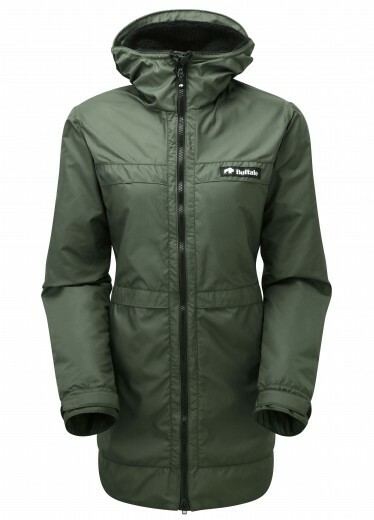 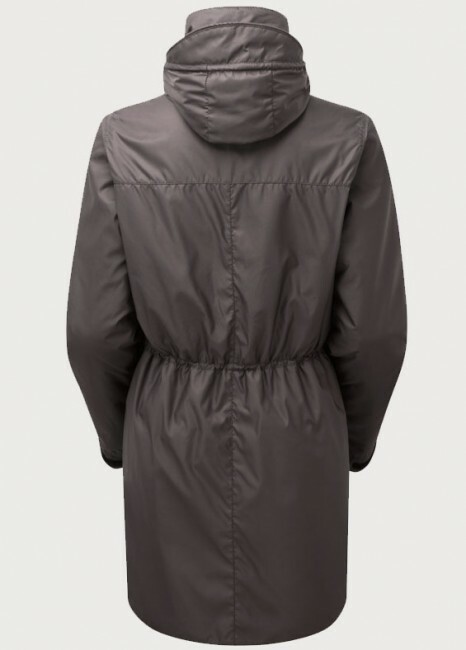 The longer length Ladies Parka has been designed to meet the high standards set by Buffalo using our PForm shell fabric and lined with the renowned Buffalo Aquatherm Pile, this robust jacket will perform in the harshest conditions. Designed for winter comfort, features PForm shell and AquaTherm pile lining. 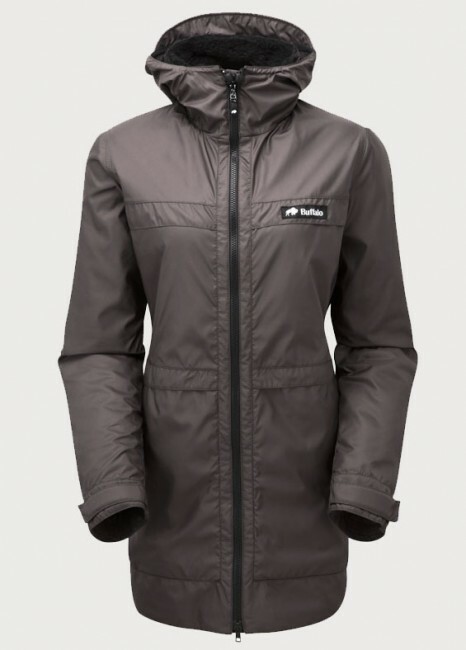 Perfect for hills, mountains and urban life. 2 external Teclite lined hand warming pockets.